Shares of Wheels India hit a new high of Rs 2,690 per share, rising 11% from its previous close. The stock has surged 30% in past two trading sessions after the company announced that its board will consider a bonus issue proposal in their forthcoming board meeting on Friday, June 22, 2018. “With reference to the earlier letter dated June 08, 2018 regarding a board meeting of the Company is scheduled to be held on June 22, 2018, Wheels India Ltd has now informed BSE that the board of directors of the Company may consider Issue of bonus shares in the aforesaid board meeting,” Wheels India said in a regulatory filing. 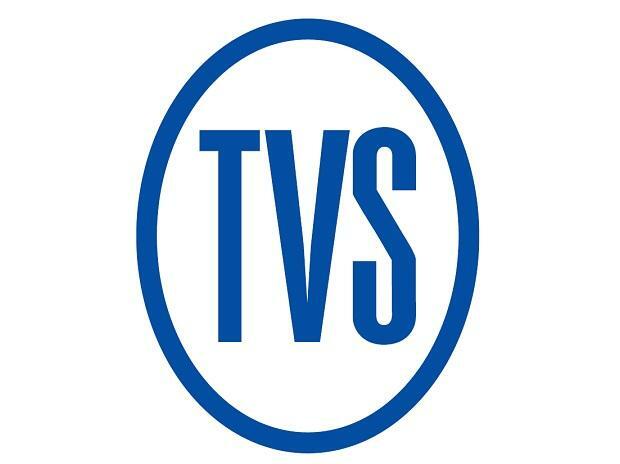 Wheels India is company promoted by the TVS Group, India’s largest auto component manufacturers. Wheels India is a partner to various Global OEMs like Ford, Hyundai, Tata, Caterpillar, John Deere, Komatsu, Hyundai Heavy Industries, Case New Holland, Leyland, Tafe and Suzuki. In past one year, the stock of auto parts & equipment Company more than doubled from Rs 1,335, as compared to 13% rise in the S&P BSE Sensex. Wheels India had reported a healthy 23% year on year increase in its net profit at Rs 718 million for the year ended March 31, 2018 (FY18). Revenues for the year went up 14% to Rs 24.69 billion, driven largely by demand uptake in the commercial vehicle (CV) and passenger car segments and a recovery in the overseas markets for its business segments in the second half of the year. The company expects the strong growth in the domestic sales to continue this year. The export business is also likely to grow at a faster pace in the coming year. The domestic demand is driven by replacement demand in the CV market, government infrastructural initiatives and pro-agricultural policies. At 02:44 pm; Wheels India was trading 9% higher at Rs 2,641 on the BSE, as compared to 0.63% rise in the S&P BSE Sensex. The trading volumes on the counter jumped multiple-fold with a combined 234,911 shares changed hands on the BSE and NSE so far.